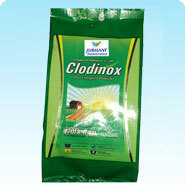 CLODINOX is a post emergence selective herbicide for control of resistant Phalaris minor and Avena fatua in Wheat. It contains 'Clodinofop Propargyl'. 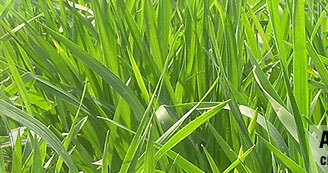 CLODINOX is a contact herbicide, hence to be applied when majority of Phalaris and Avena has emerged & is in actively growing phase. CLODINOX is absorbed through the leaves & shoots. 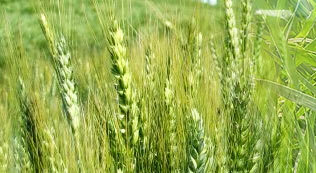 It has no harmful effect on Wheat crop and the following crop leading to higher yields.